Donna M. MacKenzie was selected as one of Michigan’s 2010 Up & Coming Lawyers by Michigan Lawyers Weekly. 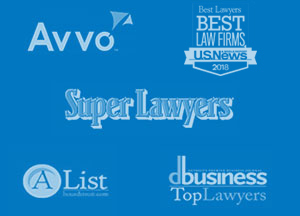 Each year, the newspaper honors 20 lawyers who have made a substantial impact during their first 10 years of practice. The hard-working, intelligent, energetic and ambitious honored attorneys are selected for their impact on the profession of law, personal achievements and extracurricular activities both in the profession and in the community.